omg the knit shorts are so cute !!!! love all these especially the nail color and rings in the first one! Looove these pictures, so inspiring! lovely expecially the oracle fox one! OOH I love it all! your accessoires, you clothes etc!!! lovley blog with lovley pictures, really! muxs gracias x tu comentario!!! Great pics! I love that nailpolish color! Those shorts are so cute too! love all of these photos. 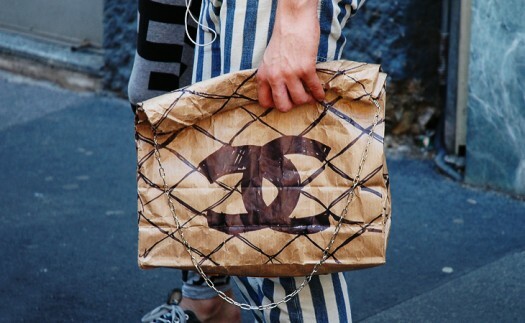 Haha I know the chanel bag Love it haah! Last picture I love the style. nice pics, i really like the Chanel-one! nice blog darling. gorgeous blog :) now following you!